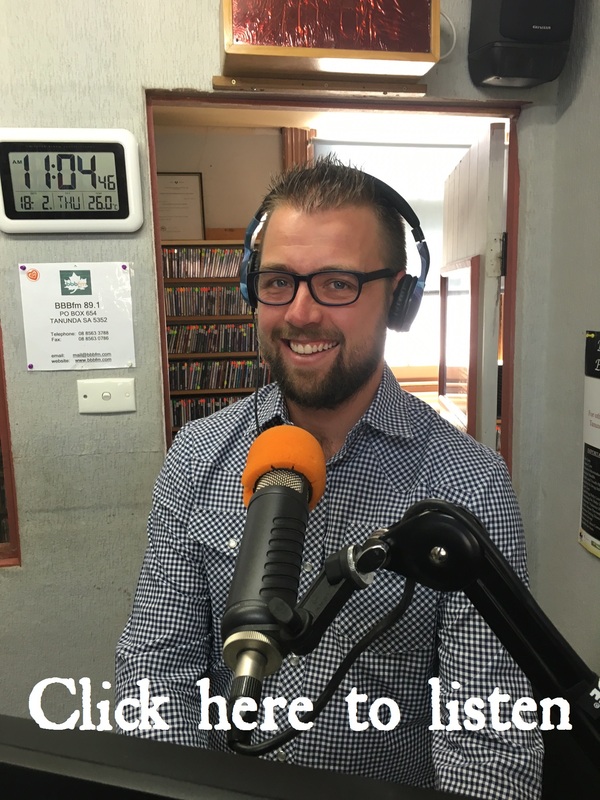 It was a pleasure to speak to Brad and Nicki from the business show “For Buck’s Sake” on BBBFM 89.1 Barossa. I was excited about the opportunity to spread the ‘safety differently’ message – and by different, I mean simpler, more positive, more business/commercially focussed. Have a listen below, I would love your thoughts! Am I really talking about health and safety? Get expert health and safety advice FOR FREE!! My 2016 Bombshell | Fidesa Consulting on Are you a resultant?